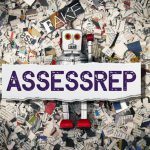 Welcome to the very first Wavell Room Assessrep. On our initial outing, it is appropriate to take a short condor moment and view the rough operational laydown of British defence as a whole. Our commitments are widespread, anyone who has deployed recently will have been told that we are ‘just as busy’ as we were a decade ago. Ten years ago, we were at the end of our second-most recent time in Iraq and the end of the beginning of our current time in Afghanistan. The statistical swag is that we are only one-third as busy in terms of deployed personnel as in 2008, but we are being one-third as busy in twice as many places globally. With Britain at the centre of our mental map, our deployments and major exercises lie in a sharp crescent that runs from Estonia through Russia’s near abroad, then south and east through the Levant and Iraq, further south into the Arabian Peninsula before arcing west back through eastern Africa and the Sahel. The significant outlier is, of course, Afghanistan – where at last we admit overtly talking to the Taliban and accept that Pakistan is crucial to a political solution.1 Beyond this footprint are longstanding commitments such as the Falklands and the long-range work of the Navy. Then there is the web of defence engagement, where we do retain a truly global reach… along with any other world military that can afford a week-long stay in a mid-range hotel and a return flight to Beijing. What is the unifying purpose of this activity? In overview, the pattern makes sense. We are tackling extremism in the Middle East and the Sahel – or at least some of it, and fortifying defences against state aggression from Russia in Eastern Europe – to an extent. We are supporting NATO (the armed wing of the international rules-based order) along the once-again real frontier with Russia.2 We are attempting to build resilience in northern and sub-Saharan Africa, often as part of European or United Nations missions with wide-reaching mandates.3 Counter-piracy, counter-narcotics, counter-trafficking and the perpetual unseen work of the nuclear deterrent underpin land-based activity. This is actually a quite coherent picture, in the face of a complicated and shifting geopolitical threat matrix. In the detail, it goes without saying that the British serviceperson will get the job done on the day. This is not trite, it is a hard-won reputation that has been fought for and recovered after the tarnishing experience of the withdrawal from Basra. However, there is one question that must be asked in the translation of policy intent to actions in the field: do we have the political commitment to provide the resource muscle necessary to achieve our stated operational aims? When does punching above our weight become talk without trousers? Against the Syrian regime, we provided discreet support and strong statements that were crushed by Russian airpower and Iranian-backed foot-soldiers.4 In Ukraine, Europe fumbled around trying to get into three ranks while Russian-provided armour trundled slowly through the FLOT.5 This is not a call for greater intervention, but it is a call for greater realism – if we do not do what we say we are going to do, our friendship will be weighed lightly. Pick your words wisely – and try not to conduct foreign policy on Twitter. Looking forward to the coming year, we can say one thing with certainty: the MOD’s annual report for 2019/2020 will once again blandly note that it has been a ‘hectic’ year. Yet commitments abroad are a striking inversion of a government and public that is focused very much on domestic concerns. Nerve agent in wheelie-bins in Salisbury, the recent memory of refugee columns marching across Europe, an NHS straining under the weight of an ageing and increasingly obese population,6 and 24/7 coverage of Westminster slowly tearing itself to pieces. All filtered through social media algorithms that ensure that nobody gets to escape the inwardly spiralling networks of people who are just as outraged as they are about everything they click on.7 We must accept that, for many people, our more dispersed operational commitments are little known and poorly understood. This is the lie of our land. In future turns of the Assessrep wheel we will look to emerging trends and significant events as they approach our collective canoe. Yes, the world is uncertain, but that is not new and it is not something to fear. Change is constant, and as the world shifts towards regional rather than global polarity, new opportunities emerge – providing support to a successful French counter-insurgency operation in Mali for example. The British military has always faced challenge, and it has gone through repeated cycles of greater or lesser support from wider society in doing so. Yet, it is important to find a balance between having worthwhile work to do, and being valued by those in whose name we work8. The Wavell Room would love to get to know your thoughts. Please email us at this link with your comments, thoughts, or carefully crafted vitriol. 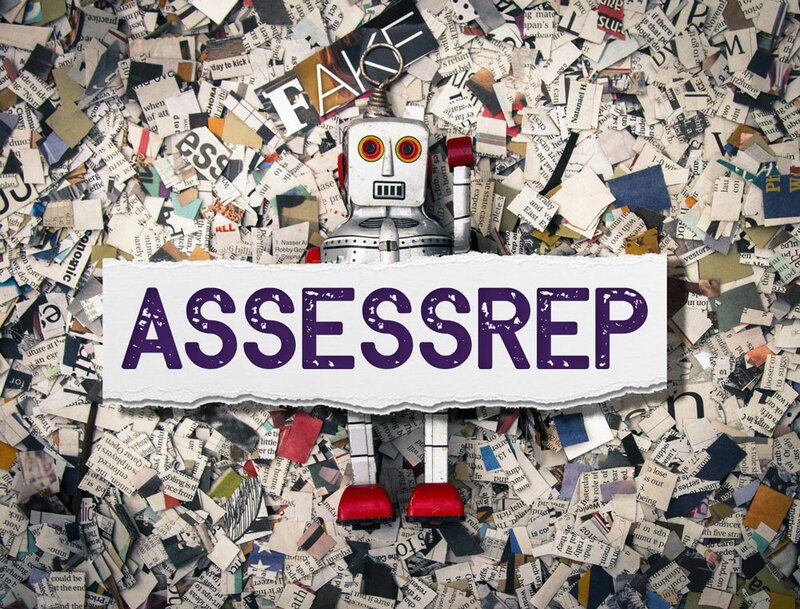 Do include a brief outline of your background – all messages will be read personally by the Assessrep editor. The Case for a Revolving Door to Command.